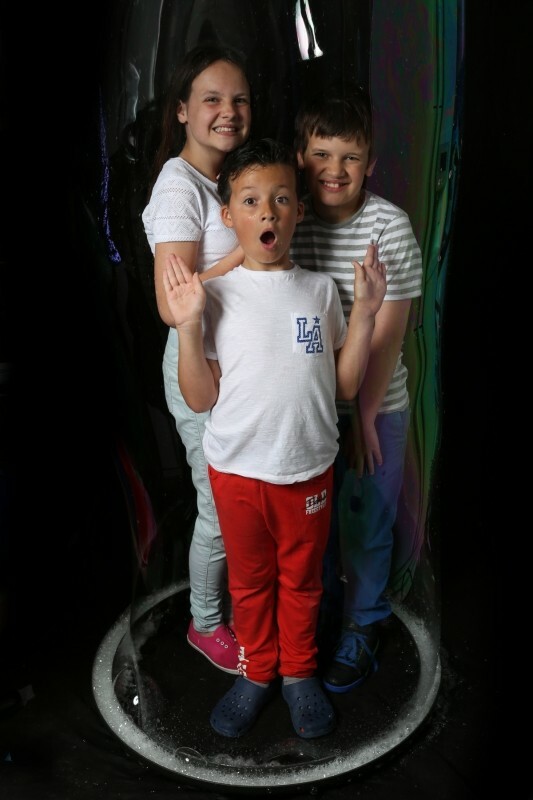 An amazing bubble act for Parties, Corporate events and more - with giant bubbles, smokey bubbles, bubble tricks and for the big finale audience members get to go inside a bubble! Work shops for the children to make giant bubbles are also available. 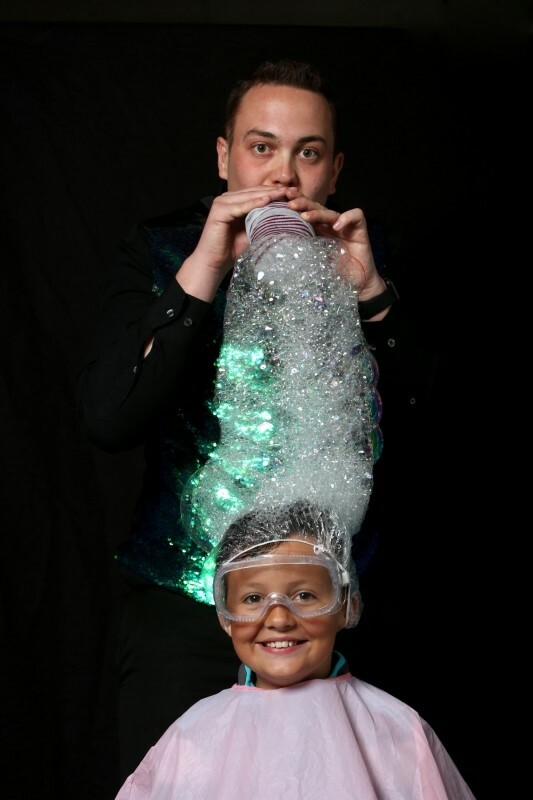 A Bubble Pop show entertains all ages. Who Doesn't love bubbles? 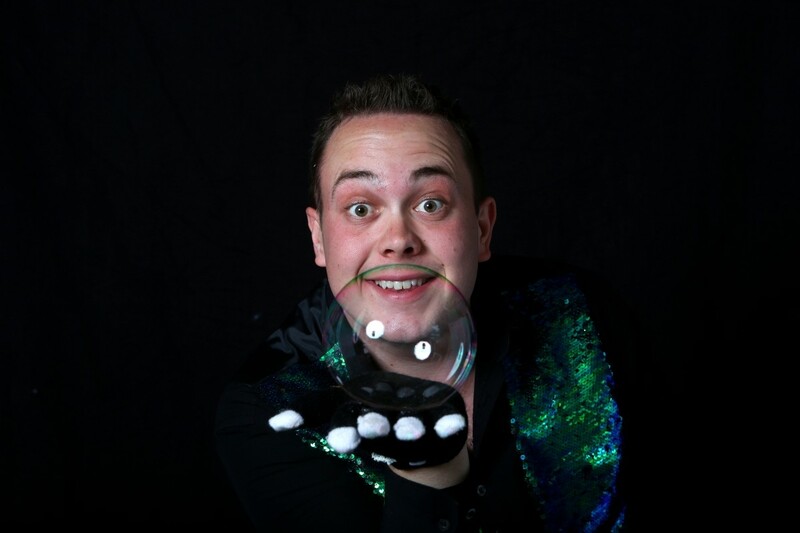 An indoor show can run from 15 minutes to 1 hour and will be tailor made to your enquiry, Shows can include bubble displays, bubble tricks, party dances, audience participation, prizes and all shows end with an opportunity to step inside a bubble. You can also book outdoor shows but these are subject to weather conditions and an outdoor show only run for a maximum of 30 minutes. 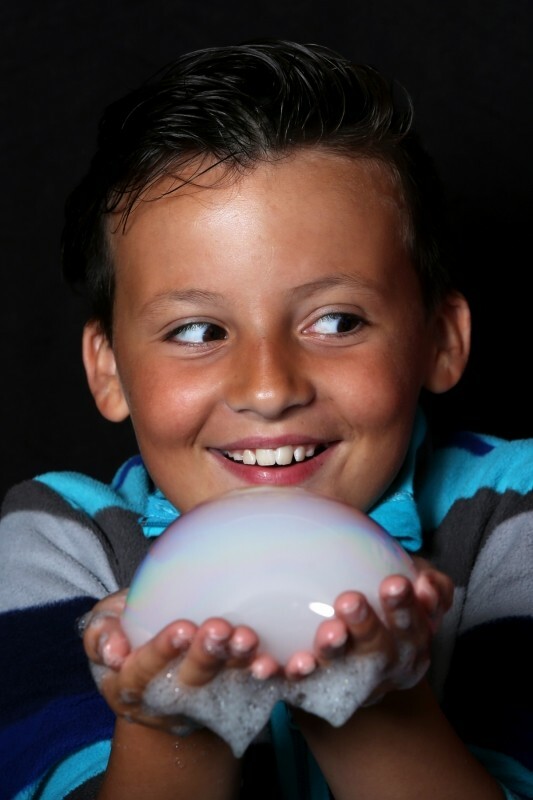 Both indoor and outdoor shows can have a giant bubble play add on. This is where the children are provided with a bubble wand and get to ma ... ke giant bubbles outside! 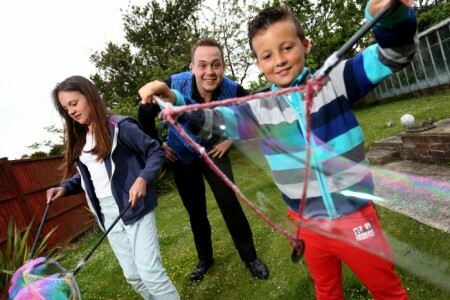 Children as young as one are able to make giant bubbles and children with additional needs love it too. Bubble Pop shows are very interactive and get the whole audience involved. Great if your looking for something slightly different or if your planning a big event adding it to your entertainment line up. I first came across the idea in 2013 and from there I have written shows and been performing since early 2015. With a background in entertainment after working for P&O Cruises, Butlins and Thomas Cook, I had the passion to set up on my own and show the world what I could do. Bubble Pop is now an established business with 5* reviews. I get booked up very quickly so please enquirer before booking a venue to check availability. Bubble pop kept 40 odd 5 year olds totally captivated this afternoon for my sons birthday party. They all absolutely loved it! Thanks Malcolm for entertaining the masses and making for a stress free experience for us parents! Thanks for a brilliant show for our Kid's Alive club .....every child totally engaged for an hour......the adults had a great time too! Make your own giant bubbles. 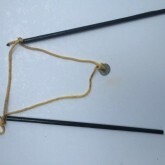 This small Bubble Pop wand is ideal for children 8 and under. 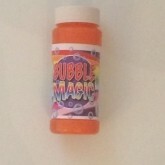 A recipe will be sent with the wand to help you have fun making the bubbles. 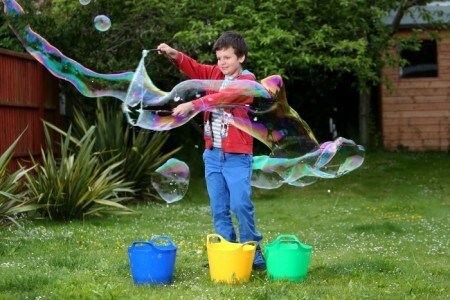 Make your own giant bubbles. 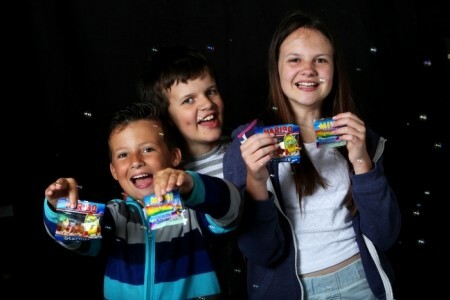 This Large Bubble Pop wand is ideal for children 8 and over and adults too. 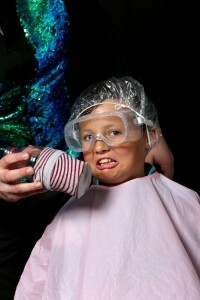 A recipe will be sent with the wand to help you have fun making the bubbles. 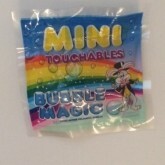 Magic bubbles are ideal party bag prizes. Children are able to catch the bubble tiny bubbles with out the popping and can make cool bubble towers! A pot of bubbles for fun entertainment where ever you go. 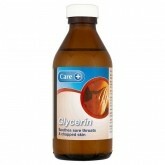 Add this to your bubble mixture and you'll be making giant bubbles in no time at all.